Electric potential energy, or electrostatic potential energy, is a potential energy (measured in joules) that results from conservative Coulomb forces and is associated with the configuration of a particular set of point charges within a defined system. An object may have electric potential energy by virtue of two key elements: its own electric charge and its relative position to other electrically charged objects. 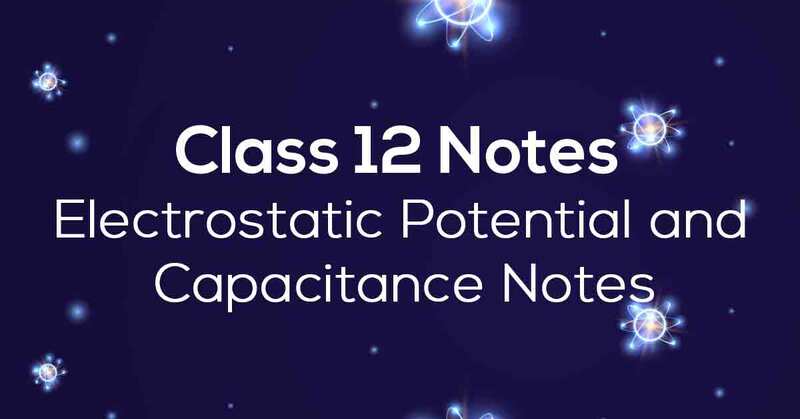 Know More about these in Electrostatic Potential and Capacitance Class 12 Notes. 2.16 Van De Graaff Generator. 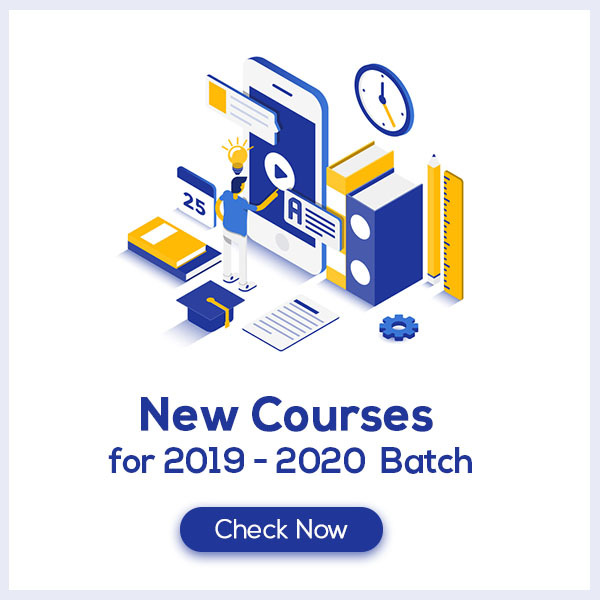 Download the FREE PDF of Electrostatic Potential and Capacitance Class 12 Notes and start your preparation with Vidyakul!